Prajital is the best search engine optimization company in Bangalore. Prajital will help you to improve the ranking of your websites in the search engines like Google, Bing, and Yahoo. The better online appearance will help you to get more business. 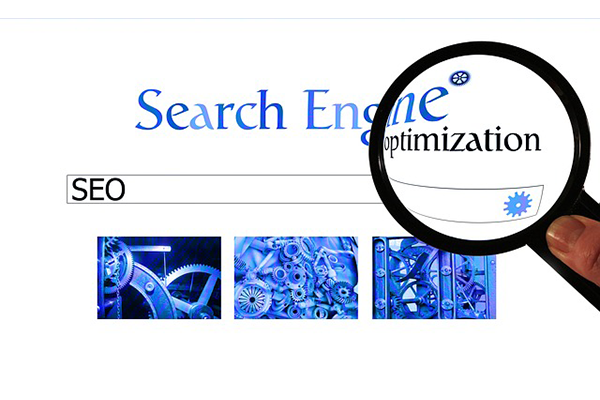 Our SEO services include keyword research, on-page SEO, competitor, content marketing, link building and local SEO.